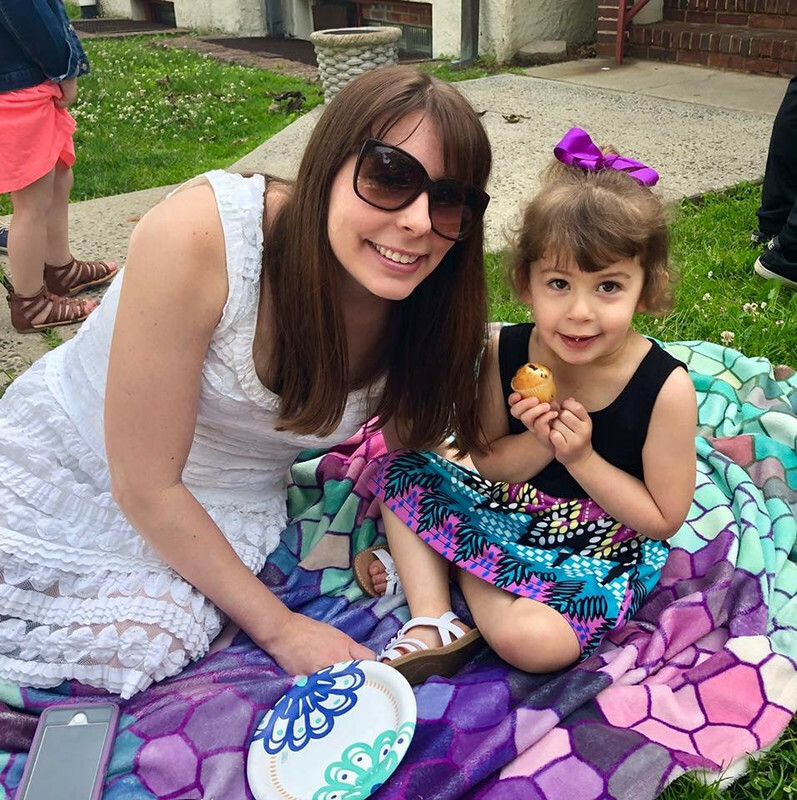 Sammi's Blog of Life: Preschool Is Just Around the Corner! Preschool Is Just Around the Corner! Even though we're in the middle of summer, Scarlett starts her 3's program of preschool in just 7 weeks! Her first year of school flew by and she had a wonderful and very memorable experience. I couldn't have chosen a better school for her and she let me know that by screaming and crying all the way home when I would pick her up! Luckily that subsided eventually because it was hard on me and I felt bad for her. Scarlett starts her 3's program on my birthday! There will be some changes this year. She will no longer attend in the afternoons, but will switch to mornings. Scarlett will be going two days a week from 9-12. She's raring to go in the mornings and is full of energy and will be glad to get some of her pent up energy out. Since Scarlett went two days a week in her 2's program, she had her main teacher along with an assistant on one day, and the same main teacher and a different assistant on another day. For the 3's program, she will have those two assistants as her two teachers now. I know Scarlett will miss the main teacher who was her favorite, but hopefully she'll still see her each time she goes because this teacher teaches across the hall. The main difference is that Scarlett will be in the same room as the 4's children, but the classroom is divided in the middle. The curriculum of her school is to teach through play. For example, the children learn about weather by being outside in the actual weather! The kids will have experiments with rain water and snow to learn about the different elements. The school always has really interesting and unique activities and lesson plans ready for them. I wish I was half as creative to think of what they come up with! I can't wait to see how she learns and grows as the year goes on! I know it will bring exciting changes. Here's to a great year!